Today’s firewalls suffer a 90% drop in performance when SSL inspection is enabled; yet, more sophisticated cyber threats take advantage of encrypted traffic to infiltrate the network. As a result, enterprise networks are more vulnerable than ever before as they struggle with the ongoing trade-off between security and network performance. What is needed is an economical way to elastically scale SSL visibility and inspect this encrypted traffic while maintaining network performance, leveraging what’s in place and allowing dynamic security functions to be added and scaled over time. 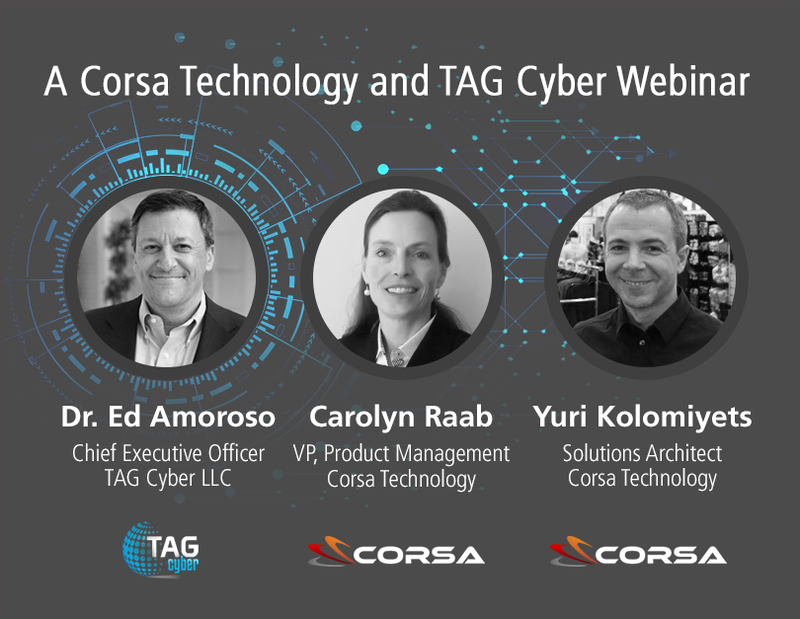 Watch this TAG Cyber and Corsa Technology webinar and learn how to scale your SSL inspection for full SSL visibility.